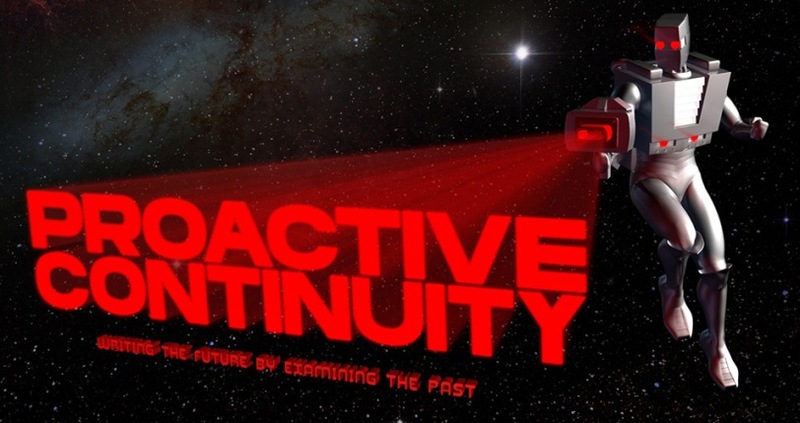 Proactive Continuity - Writing the future by examining the past: Community Contest. Name the Baby! Community Contest. Name the Baby! So you may or may not have seen if you follow me on Twitter that our family is expecting a baby boy in June this year. Now that we know the gender our next task is to start thinking of names. 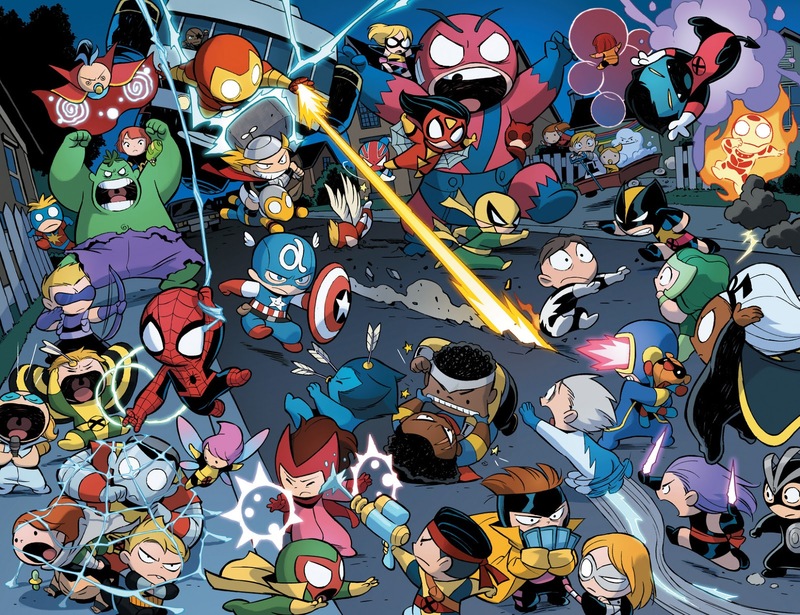 I thought it would be fun to see what you, the nerd community have, would like, or have thought about for names of kids in the vein of the geeky or nerdy. Even though we are having a boy, share your names for any gender! So obvious, duh. Well, contest over, we have a winner. My brother gave his son the middle name "Anakin." Nice! We better not let those two meet or you kid might get his hand cut off! I named my son Jack after Jack Monroe the Nomad, so I know where you're coming from. Clint is an ok name. Peter is kind of blah, unless the middle name was Parker. Although, Parker as a first name, kind of funny sounding. Mjolonir. Kid Apocalypse. Or Xavier. Probably Xavier. A first name that starts with "R," and a middle name that starts with "O." That way you get the initials ROM. I am totally serious about this (and having gone through life with the initials "PRO" hasn't been a bad thing for me at all). That's genius, I love it. What? 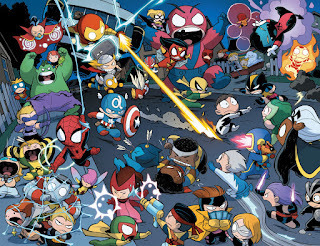 No one called out Uatu? Uatu Meyers...its got a good ring. Yeah but then he's doomed to a life of creepy peeping. This 'ROM' idea Longbox Graveyard has is pretty sweet.